If you tell me there’s a new documentary or historical fiction show about the British monarchy, there will be a me-sized hole in the door — I’m already there. Suffice it to say that I was so ready for The Crown , Netflix’s new (and very expensive, as Vanity Fair reports it cost $100 million to put together) series about the ascension of Queen Elizabeth II to the throne and just how she managed to hold onto the literal crown for over 60 years (and counting). Season 1 covers just the beginning of her reign, but I want to see all 60-plus years of British monarchy drama! Will Princess Diana ever be on The Crown ? According to GQ, The Crown will span six seasons of 10 episodes each. Given the fact that Queen Elizabeth has been in power for about 60 years, give or take, I’m going to venture to say that each season could cover a decade in the life of the longest-running monarch of England. That means that yes, Diana, Princess of Wales will totally appear on The Crown, but we’ll have to wait quite a while to know who producers will cast as the People’s Princess, let alone see her on our streaming screens. According to Vogue, 17 million people watched Princess Diana’s 1981 wedding to Prince Charles (Queen Elizabeth II’s son and oldest child), and Diana just seemed so… normal. Sure, she was from the British aristocracy herself, but she insisted that her children have as normal an upbringing as possible. Princes William and Harry were the first members of the royal family (and we’re talking ever) to go a real-life preschool. Prior to that, all royals were taught in-house before being old enough to go to college or university. This is a woman who eschewed custom jewelry and picked her engagement ring out of a catalog instead and comforted AIDS and land mine victims in their final moments. 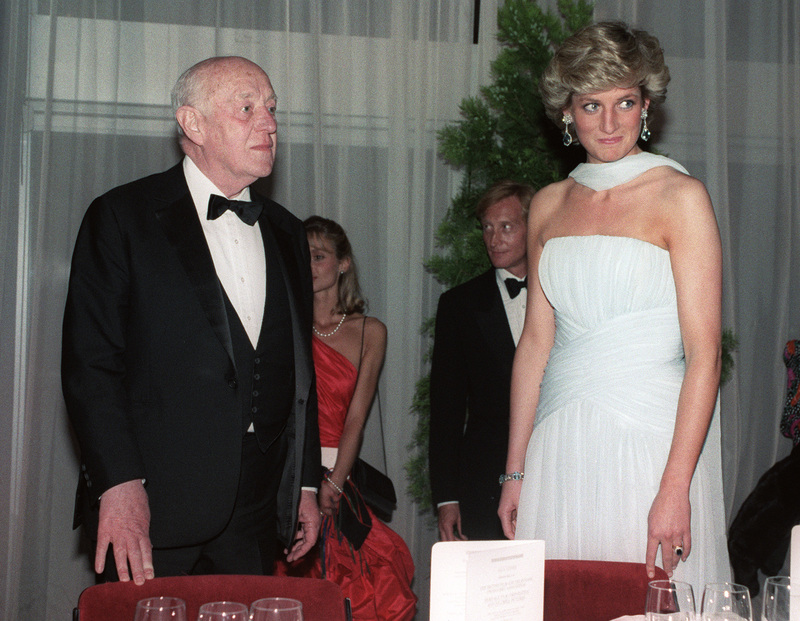 To say that Princess Diana changed the face of the monarchy is an understatement. In the days after Princess Diana’s 1997 death, the British monarchy was absolutely ripped apart by the press and the public. According to CNN, Queen Elizabeth II “was criticized for being aloof and failing to respond to public anger and loss” because she offered no statement on Diana’s death. The Queen opted instead to stay in Scotland with her grandsons, who were mourning the loss of their mother, and it wasn’t until then-Prime Minister Tony Blair intervened and told the Queen to say something and return to London that she finally did. The Crown will feature nearly the entirety of Queen Elizabeth II’s life, and watching how she balanced duty and family for six decades may garner some sympathy for her behavior during that very difficult time. In any case, I’m certainly ready to see Princess Diana’s portrayal on The Crown, even if I have to wait six years (presumably) for it.